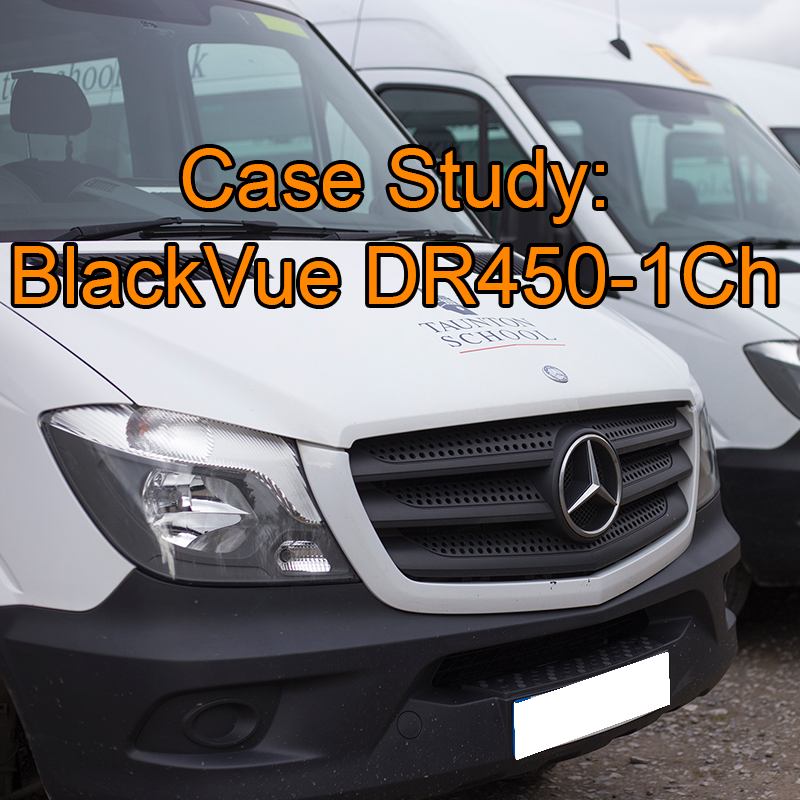 It was back to school recently for the team at Dash Witness when we visited Taunton to install the BlackVue DR450 in their fleet of coaches and minibuses. Set in picturesque grounds, the magnificent building is ‘home’ to pupils from both the UK and abroad. 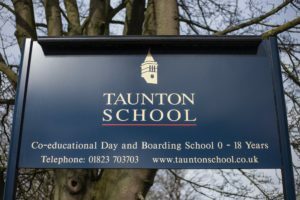 Many are boarders, but around 180 pupils are transported daily from various locations in Somerset and their safety and security is the school’s number one priority. Nationwide, hundr eds of school coaches and buses are on our roads at the busiest times of the day when difficult traffic situations or incidents can and do occur. 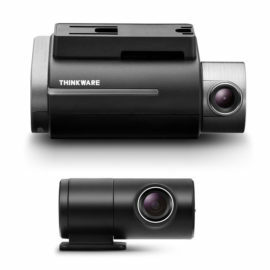 A dash cam is the impartial witness to any accident and is fast becoming a ‘must have’ for car drivers and fleet owners, so it’s only a matter of time before schools realise the potential of having them on board as well. Take Taunton for example; their fleet consists of three coaches, twelve mini-buses, three MPVs and a couple of utility vehicles and over the last couple of years, they have had a number of claims made against them which they were unable to defend due to lack of evidence. 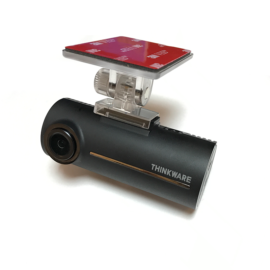 The school decided that the only way forward was to install dash cams across the whole of their fleet – a move which has been welcomed by both the professional drivers and academic staff using the vehicles. Taunton school was suffering from opportunistic people making false claims against its drivers. 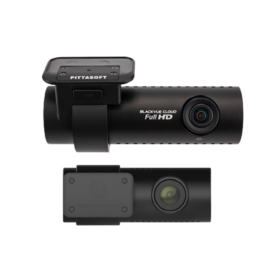 They needed the video evidence and peace of mind that a dash camera can have. They also wanted to improve driver behaviour. 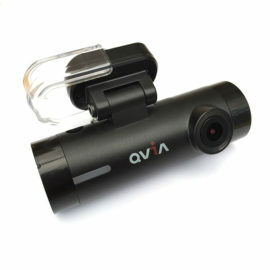 After running through a variety of options, it was concluded that a front-only camera would be the best option. 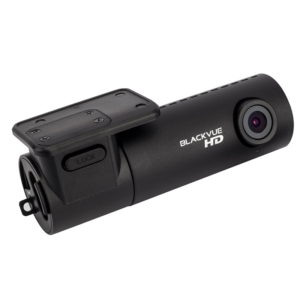 The BlackVue DR450 is a simple, front-only camera which is tamper proof and will record from the moment the ignition is turned on until the vehicle is turned off. To retrieve footage you simply take the SD card out of the camera and put it into a PC/laptop. Once the customer was happy with the proposed kit, they placed the order. 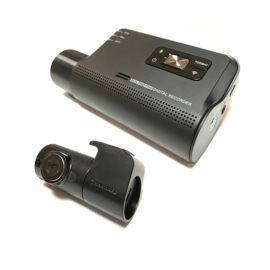 The cameras were setup in our office and an installation date was arranged. Bearing in mind that the vehicles were used on a daily basis to transport pupils to and from school, it was agreed that half-term would be the best time. Our engineers spent a couple of days working on the vehicles making sure they were all completed to a high standard within the scheduled time to be ready for the pupils’ return after the break. 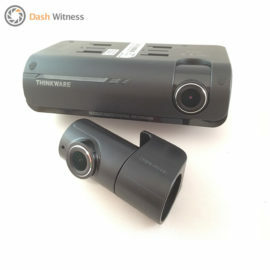 Upon completion, the engineers checked that the customer was happy with the camera position in each vehicle and gave instructions on how to use the viewing software to watch footage and change the camera settings before heading back to the Dash Witness office. 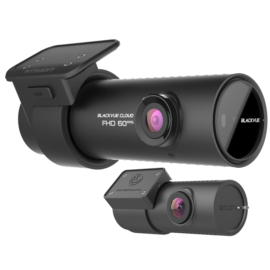 Find out more information on the BlackVue DR450 camera system as well as the benefits it has had for Taunton School, watch the video below. If you would like to discuss the requirements of your fleet with one of our experienced team members, please visit our fleets page. To view the video about Taunton school please click here.